In coming to St. Mary’s this summer, David is so glad to be returning home. He is a life-long Episcopalian having been baptized at St. Mary’s Episcopal Church in Tacoma, Washington just before Lent in 1959. Very shortly after, his family moved to Richmond where for many years they were members of the Church of the Redeemer in its old location on Chippenham Road. David comes to St. Mary’s after serving for 12 years as the rector of Grace Episcopal Church in Kilmarnock on the beautiful Northern Neck. 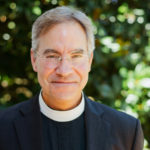 Prior to that, David served as priest-in-charge and then as rector for 10 years at St. Andrew’s Episcopal Church in the Oregon Hill neighborhood of Richmond. In 1993, David received his Master of Divinity degree from the School of Theology at Sewanee. 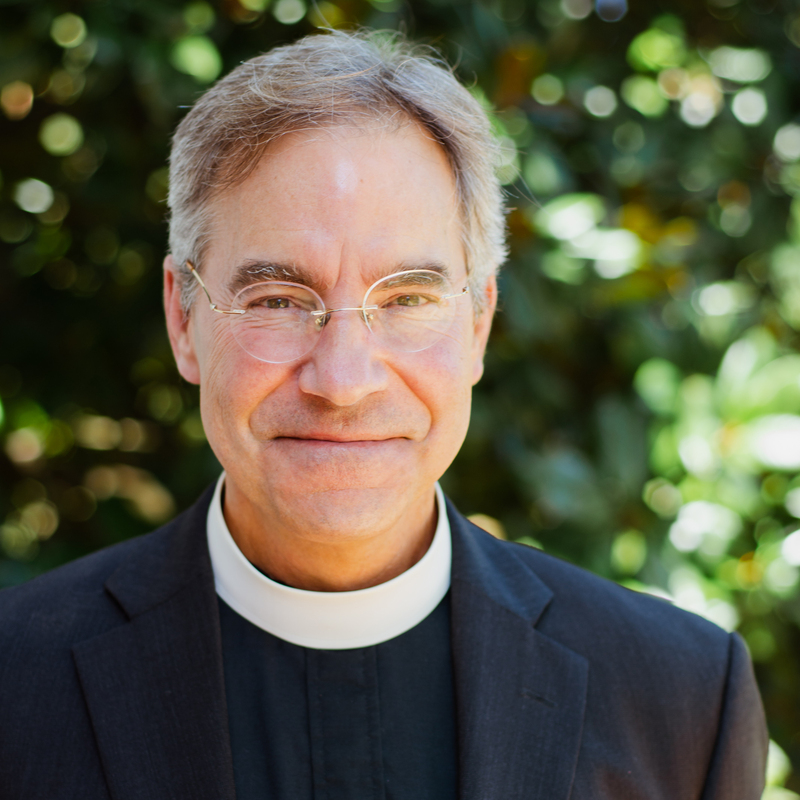 That same year, he was ordained in the Diocese of Virginia and served as assistant rector at the Church of Our Savior in Charlottesville. David is a graduate of the University of Tennessee (’81, go Vols!) where he received a BA in Theatre and later earned his MFA at VCU (’87, also in Theatre). Before entering ordained ministry, David worked as a professional actor in New York and in regional theatre for some eight years. He and his wife Emily met at VCU (while working on a production of The Merchant of Venice) and were married in 1989. Emily and David have two sons, John and Ben. John is 26 and this past summer was married (to the wonderful Karina!) in Germany. They now live in Dusseldorf. Ben is 23 and lives in Richmond where he is studying video-gaming design and production. Emily and David live not far from the church with their wonderful golden-doodle, Jack, and their two cats, Joseph and Sarah. 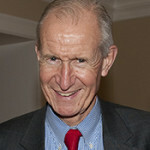 Bob served as Rector of St. Paul’s in Richmond for 22 years and remains an active presence in the Richmond community, including service to Richmond Hill and the Westminster Canterbury Foundation in particular and life of metropolitan Richmond in general. As Priest Associate since January 2016, Bob participates in and supports all aspects of ministry at St. Mary’s, and his gifts in pastoral care and preaching have already made a strong imprint on our common life. Bob also serves as Chaplain to our discernment process, as we explore together “Where is God calling St. Mary’s?” Among his many other talents, Bob continues to be a championship squash and tennis player. 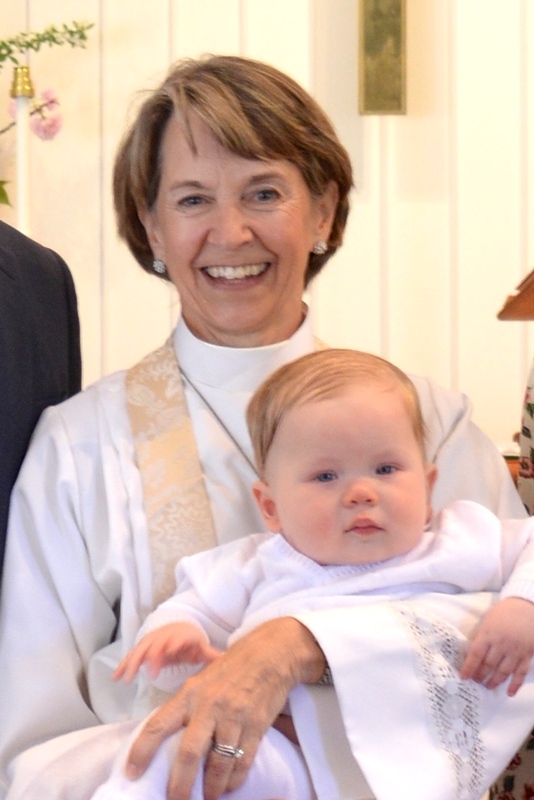 After a 25-year career as an investment manager, Eleanor felt called to ministry. She studied at Union Presbyterian Seminary and Virginia Theological Seminary and was ordained as priest in 2007. 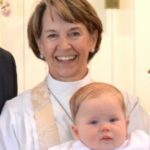 She served as Associate Rector at St. Mary’s Church for 8 years before leaving to pursue studies in pastoral counseling. She is thrilled to have been called back to St. Mary’s and looks forward to serving this community again and to seeing where God is leading it. Eleanor is married to Tenny and has three grown children and an adorable grandson. When she’s not at church, she’s either playing tennis, playing “at” golf, managing Thistles or out walking with her dog, Percy.